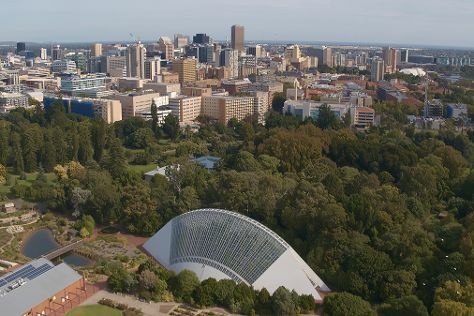 On the 19th (Fri), steep yourself in history at Adelaide Oval and then admire the natural beauty at Adelaide Botanic Garden. Plan my Adelaide trip by asking Inpirock to come up with tips and suggestions. Sydney to Adelaide is an approximately 4.5-hour flight. You can also drive; or take a bus. Traveling from Sydney in April, you can expect nighttime temperatures to be slightly colder in Adelaide, with lows of 14°C. Cap off your sightseeing on the 19th (Fri) early enough to travel back home.